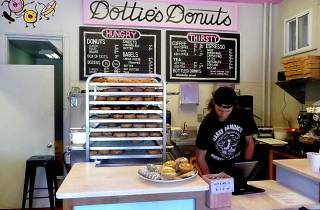 Originally a cult-favorite brand found only in Philly coffee shops, Dottie’s vegan doughnuts have only recently gained prominence on the city’s larger baking scene. Boasting options like a peach-brown-sugar-stuffed donut with mango glaze, it’s hard not to see the appeal—vegan or otherwise. 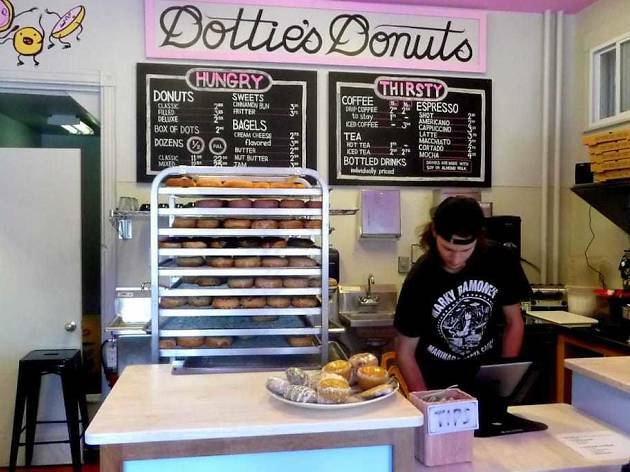 And while you’ll be able to nab the classics elsewhere in the city—like the cinnamon brown sugar or pistachio at either Ultimo location—you’ll want to make the trip to Dottie's West Philadelphia headquarters if you want to try the bakery's zanier creations, like, for instance, strawberry basil or rasberry cacao.